We’ve all been there—you’re in bed, patiently waiting to slip off into a deep sleep, and you just can’t get there. You toss, turn, and try just about everything you can think of to get some much-needed shut-eye. Minutes turn into hours, and then more hours, and before you know it, the birds are chirping and your alarm is making that dreaded noise. To help you zonk out on time and stay asleep all night, we’ve rounded up 10 of our favorite products that are crafted with those precious eight hours in mind. Keep scrolling—deep sleep is just a few clicks away. 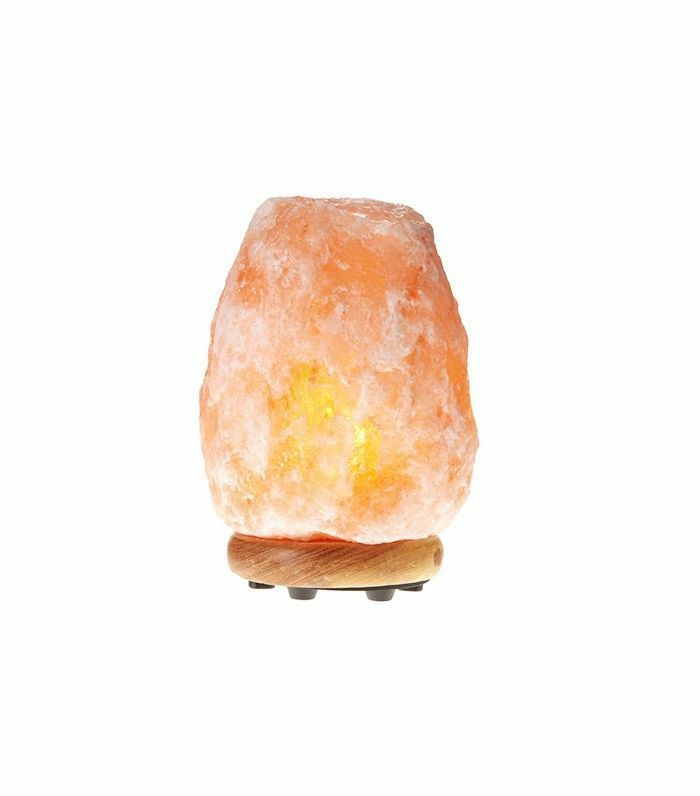 As this lamp heats up, the calming amber-colored bulb releases negative ions into the air to create an ionizing effect. This purifies the air in your bedroom and creates a relaxing, spa-like environment. Clean air and glowy light will help you drift off into a comfortable, wonderful sleep. 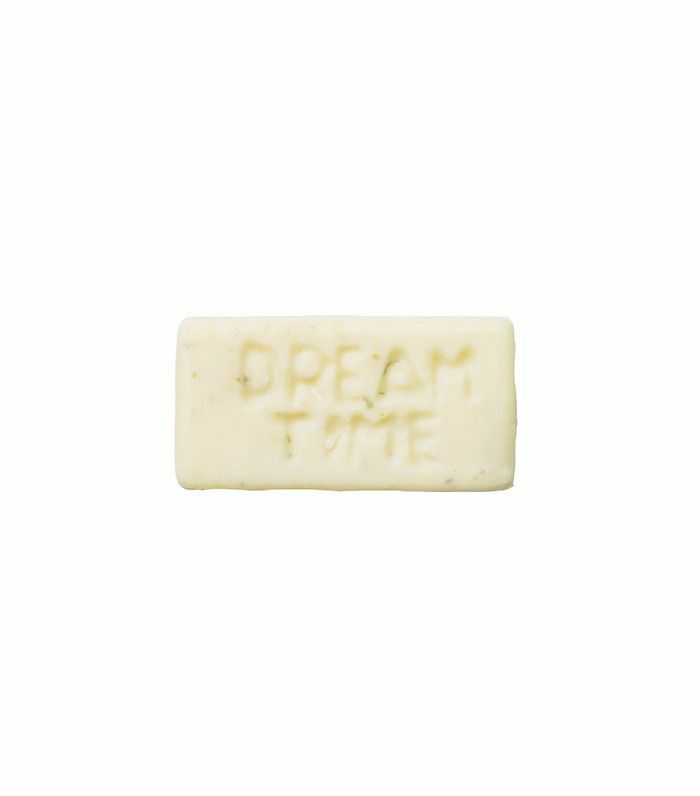 Drop this creamy herbal bath melt into warm water and you’ll be snoozing in no time. It’s a natural sleep remedy, courtesy of lavender, jasmine, and chamomile essential oils. Draw yourself a bath, let it lather up, and crawl into bed feeling soft, soothed, and dreamy. 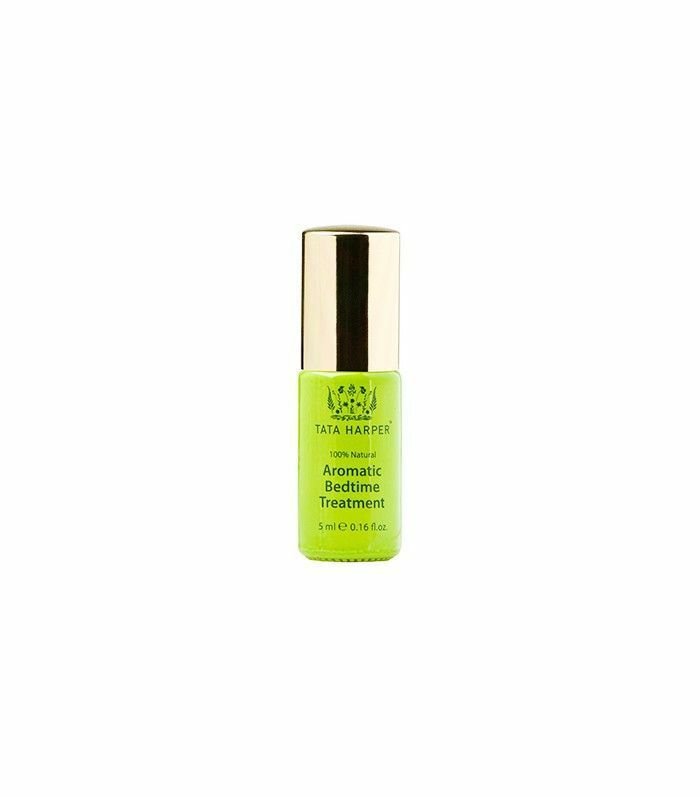 While you’re in bed, try applying this aromatic treatment to your wrists, temples, and neck. You can even just rub it on your palms and breathe it in for a minute or so. The calming fragrance will calm your buzzing mind and send you off to sleep in no time. Woven with high-tech copper-infused thread, these cushioned socks deliver smoother, softer, and suppler feet while replenishing moisture; they’ll help any dry, cracked heels you may have while also warming your feet while you try to sleep. 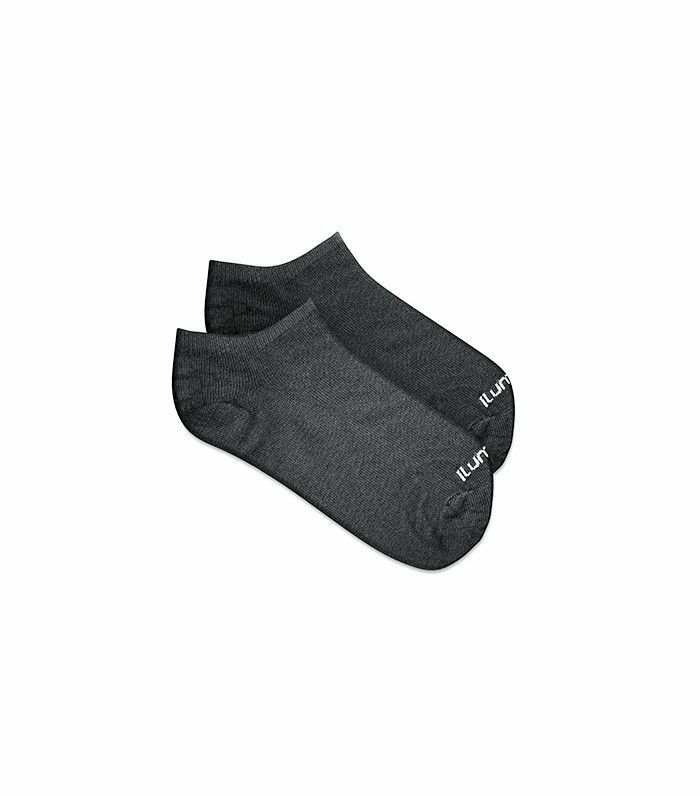 Your body temperature is crucial when it comes to getting a good night’s sleep, and these lightweight, comfortable socks will help your feet and toes stay warm throughout the night. Though we’ve already regaled you with the importance of having relaxing scents in your soap, it’s also paramount to keep your bedroom fabrics stress-free as well. 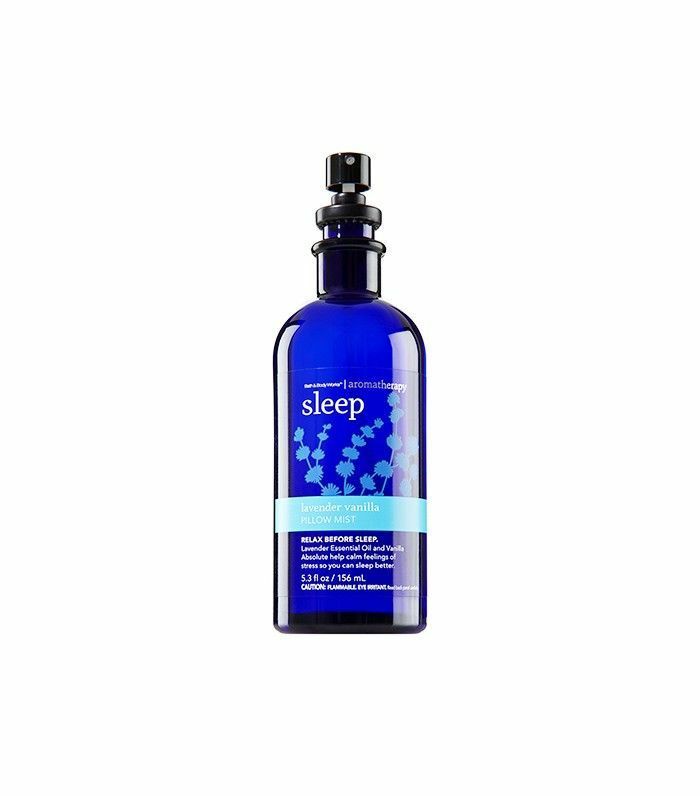 Mist your pillowcase (and comforter and sheets) with this therapeutic spray that enhances sleep and calms nerves. We jumped for joy when we came across this line of comfy, chic pajamas. More so than their aesthetic allure, the fabric has been clinically proven to increase oxygen levels in your body—which allows for a more restful sleep. Yes, really. The clothing you wear matters, and this tank will most certainly help. Editorial Director Faith Xue has been trying these pajamas out for size and says they've helped her stay cool despite the notoriously steamy nighttime temperatures in New York. 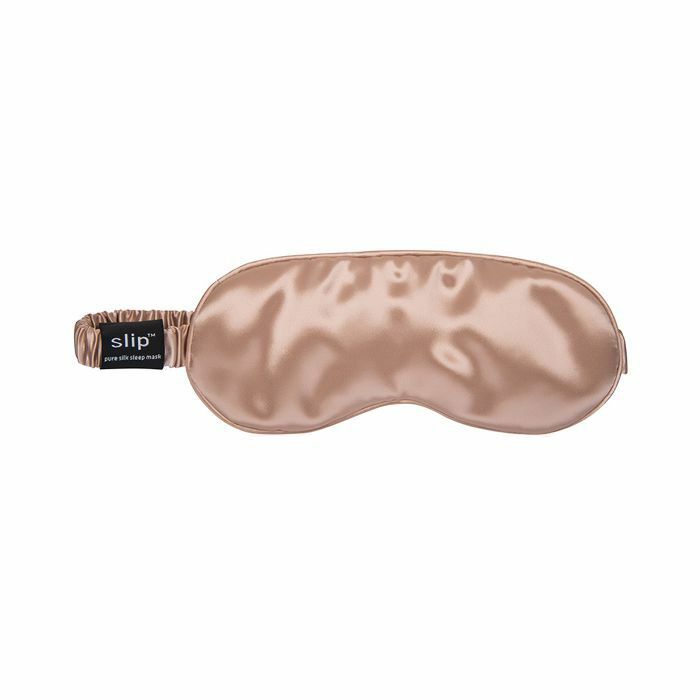 Just like its collection of silk pillowcases, Slip has launched an eye mask that protects against damage to your skin and hair. It also keeps any light from creeping in while you drift off—win-win. 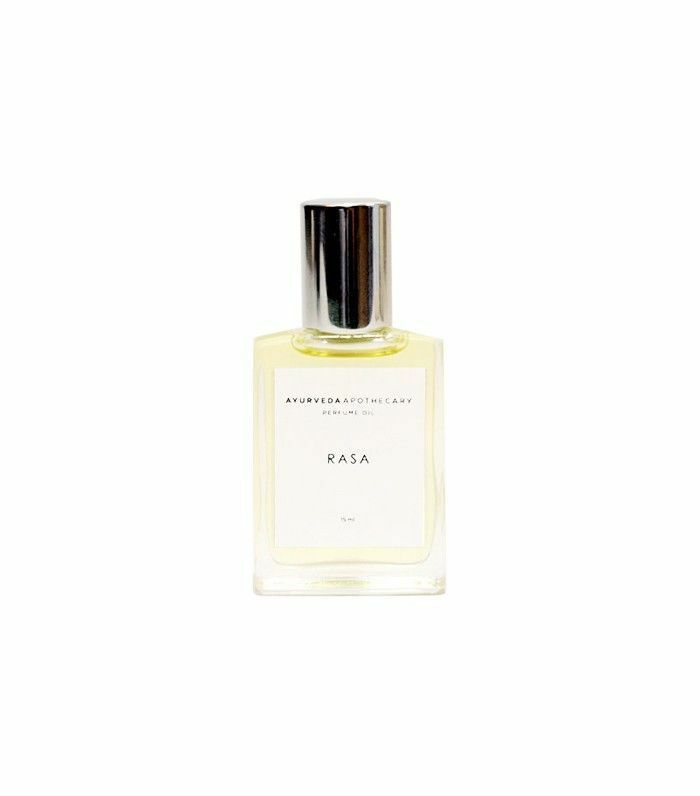 Handcrafted with healing adaptogens and balancing ayurvedic herbs, including holy basil and gotu kola, this travel-size perfume oil is formulated to help anxiety, agitation, PMS, and depression, all of which come into play when you’re trying to fall asleep. Take it with you during the day to stay balanced, and apply it at night before bed to drift off. According to studies, cutting down on blue light (ahem, from those pesky screens) can seriously upgrade the quality of sleep you log each night. That being said, logging off early isn't always feasible. 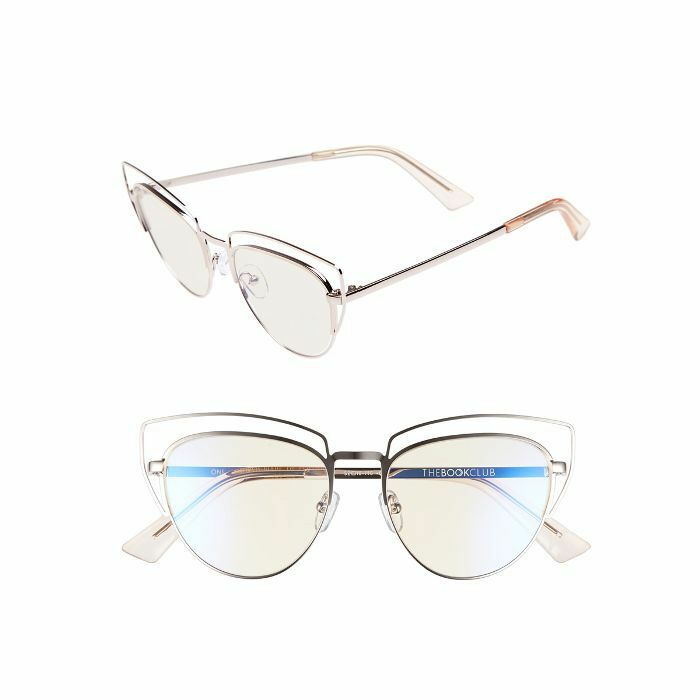 If you're working later than expected or reading on a device, consider these (super-chic) blue-light-blocking spectacles from The Bookclub. Assistant Editor Erin Jahns has been using them religiously and says the evening ritual has helped her sleep efforts significantly. Plus, how adorable are they? 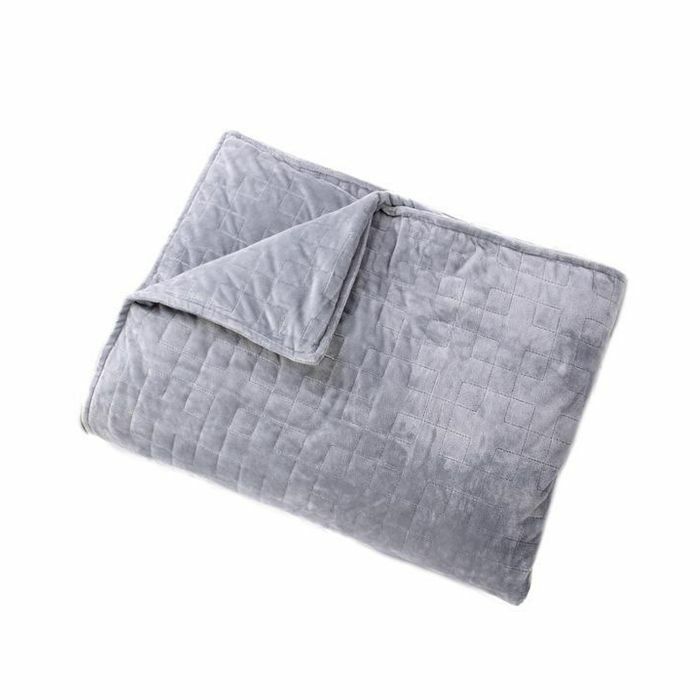 According to a recent post on Bustle, weighted blankets just might be another strategic key for superior sleep. "This might help recreate the coziness of being in the womb," says sleep doctor and psychiatrist Alex Dimitriu. "Research is mixed, but people's reviews seem to be glowing." At Byrdie, we're into this chic and cozy pick from Gravity. Next up: how to detox your sleep routine according to Hollywood's favorite holistic wellness guru.